This toner with improved printing technology guarantees high quality and continuous printing. This is achieved through an electro-photographic process that detects default printing conditions - temperature and humidity. It's easy to install and since it's so reliable it saves time and increases productivity. For shipping to other EU countries visit this page HP 122A Black Original LaserJet Toner Cartridge (Q3960A). Chcete doručit zboží do Česka? 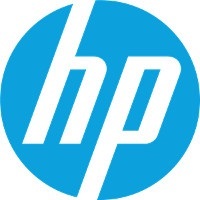 Prohlédněte si HP Q3960A černý. Chcete doručiť tovar na Slovensko? Prezrite si HP Q3960A čierny. Magyarországra történő kiszállításért tekintse meg ezt a termékoldalt: HP Q3960A fekete.